What beliefs do you hold on to that you feel like prevent you from living a fuller faith? What experience have you had that shook what you believed in? Why do you think we try to fit God into our belief system? 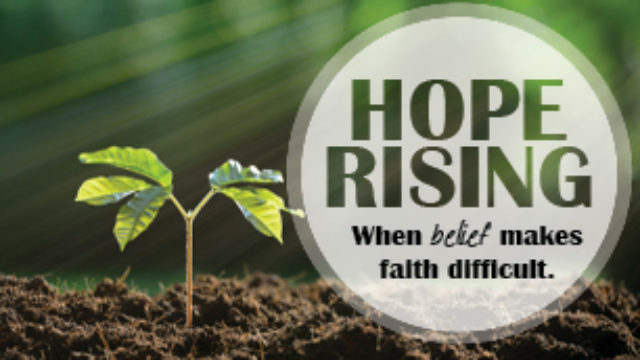 How do you think our faith could grow if we would let go of some of our beliefs?